This quaint and unique little library in Main Street Berwick is celebrating a significant milestone – its 150th birthday. Mechanics Institutes were born in Scotland and England during the 1800’s. Their primary purpose was self-improvement and education of the working classes, and their libraries provided up-to-date information including government notices, newspapers, magazines, books and journals. When it first began in 1862, the Berwick Mechanics Institute Library, was open from 8am to 10pm daily. 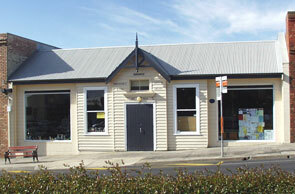 It served as a community hub, popular for penny readings and lectures by locals and visiting dignitaries. Pam Darling, who died recently at the age of ninety, was the library’s longest serving manager. It was her job to light two fires in winter, one in the meeting room and one in the reading room. The key hung on a verandah post of the Commonwealth Bank so groups could let themselves in. The set up of a new regional library service in 1972 marked the start of a 15 year battle to save the library from being taken over. It had two big assets though. One was a 500 year lease signed in 1878, and the other was its cost effective service. These days, over 30 volunteers ensure that the little library is as popular as ever. It opens four and a half days a week, loans 40,000 books annually and has 17,000 registered borrowers. 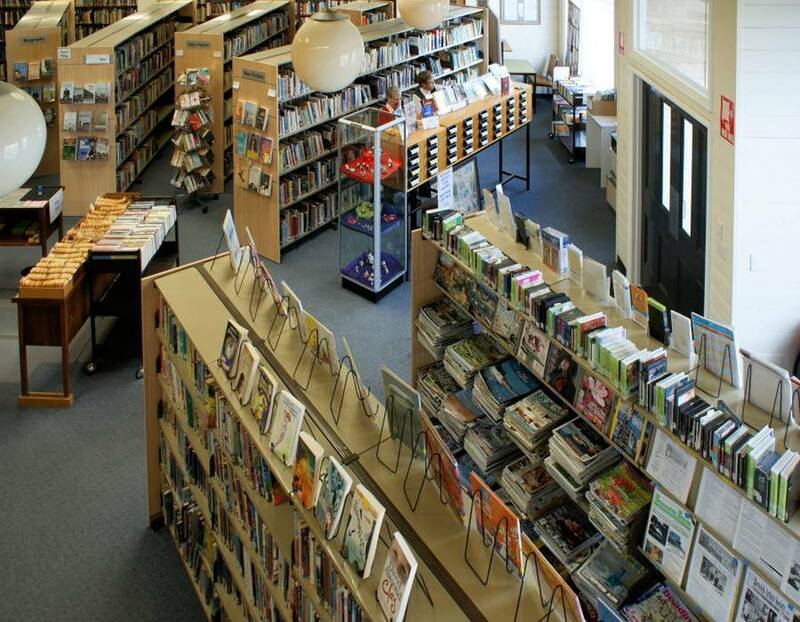 Next Wednesday (24th October) the Berwick Library will celebrate its past, present and future with an open day. Morning and afternoon tea will be available, and the hard working committee members hope people will come in droves to celebrate with them. I for one will be there, with a couple of my books to donate. How marvellous, that small independent libraries like this can still flourish in our modern world! This entry was posted in Books, Writing and tagged 150th birthday, Berwick Library, Berwick Mechanics Institute Library, Library, Mechanics Institute, Pam Darling by jenniferscoullar. Bookmark the permalink. Hey I might see you there – if I can manage it. Thanks for that aricle. As you know my family comes from Berwick and it is interesting to hear about the history. It’s such a unique little library!